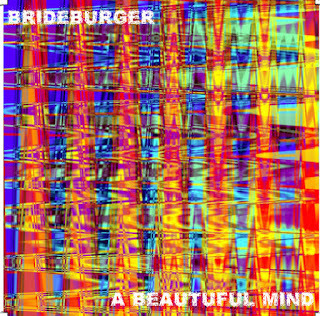 Comment: the UK-based Matt Catling aka Brideburger`s handful of tracks plays with the consciousness of listener both through volume loudness and an exquisite aesthetic standing on an interface of noise, shoegaze, post-rock, and guitar-based ambient. And of course, it shows how patient is your neighbour actually if you play it through the loudspeakers. Mostly it is quite silenced, however, you have to be warned, before the start of A Beautiful Mind 2, where the sound is strongly cranked up. 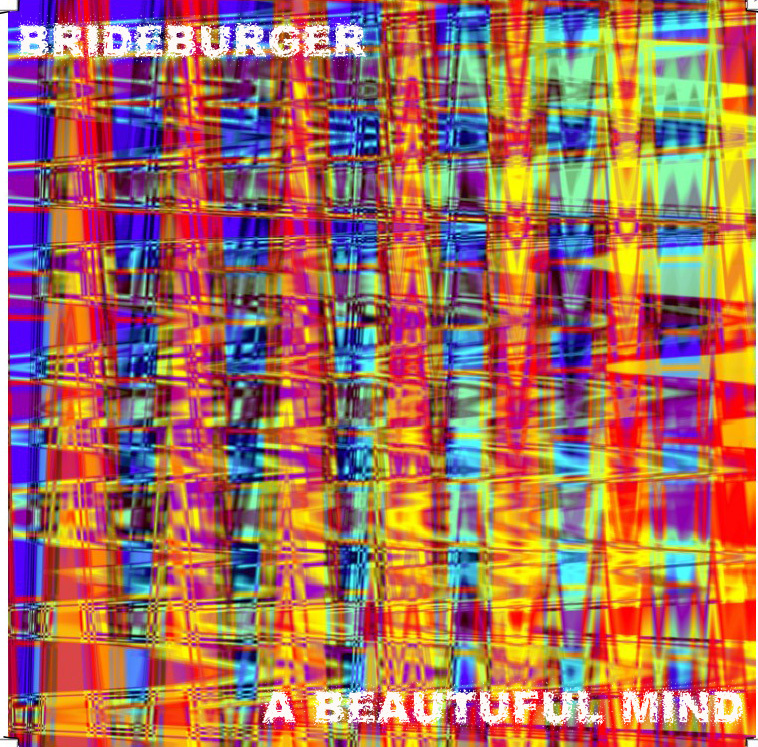 Otherwise Brideburger`s aesthetic is quite silenced though the sound is intense and even glowering by its nature. By kindred souls there can be drawn parallels upon the likes of My Bloody Valentine, fydhws, Glenn Branca and A Beautiful Machine. Eventually it could be said it is a fascinating issue because it changes and ennobles your state of mind. This issue is a notch in the catalogue of Amnion Records.